Everyone has a dream of the perfect country house: beautiful, warm and welcoming with a sense of comfort and style that comes naturally. The word 'country' evokes a timeless simplicity, where classic form is married to a soft, decorative feel, where colour and pattern are used informally, and where light and space are at the heart of every room. The re-introduction of colour and pattern to interior design, and the perennial popularity of natural materials make a stylish, country look easy to attain. 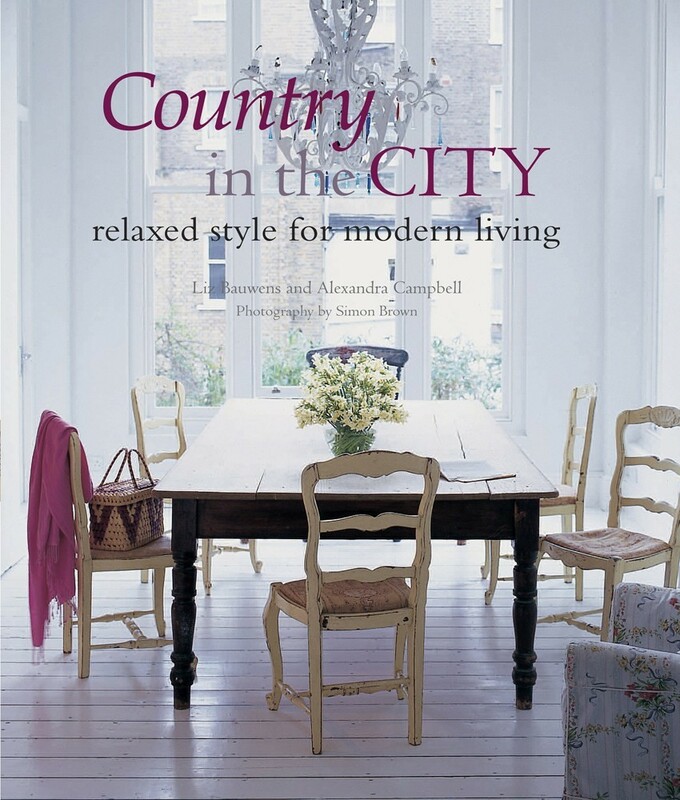 Chapters include specific country styles such as Shaker, New England and modern Ethnic, along with practical ways to really bring the outside in - from using natural textiles and textures, to incorporating seaside checks and country-style florals. 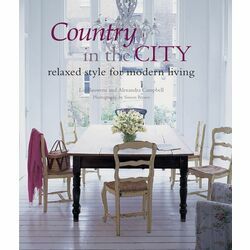 With more than two hundred stunning colour photographs, Country in the City is an inspiration to those wanting to make every day in the city a dream of country living.